1.1 These terms and conditions shall govern your use of our websitehttps://dandfplumbing.com. 3.1 Copyright (c) 2001 – 2019 by D&F Plumbing. 4.6 Notwithstanding Section 4.5, you may redistribute our blog in electronic form to any person, as long as credit and authorship is given to D&F Plumbing with a backlink to our website. 20.1 We are registered in whois; you can find the online version of the register of D&F Plumbing, through use of this service. 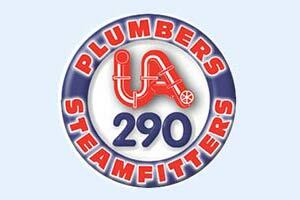 21.1 This website is owned and operated by D&F Plumbing. 21.3 You can contact us by writing to the business address given above, by using our website contact form, by email to customerservice@dandfplumbing.com or by telephone on (503) 282-0993.